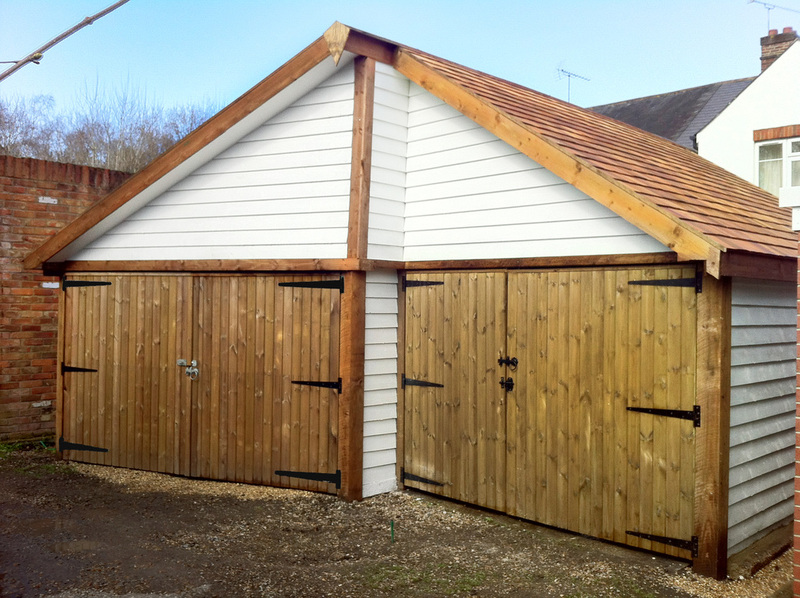 Bespoke Single, Double and Double length Timber Garages. 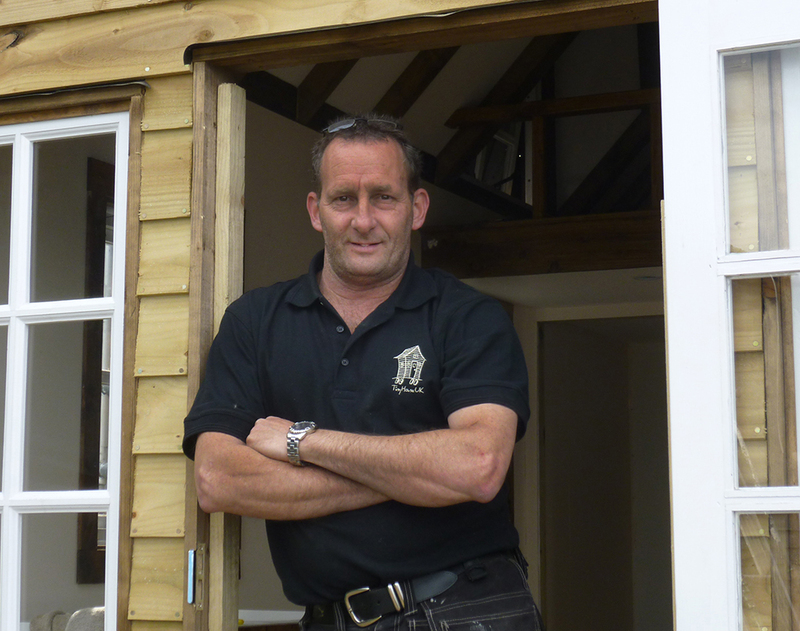 All our Timber Garages are built to your spec, with guttering, Light and Power if required, a choice of roof coverings, metal up and over doors or strong timber doors with locks and dead bolts. 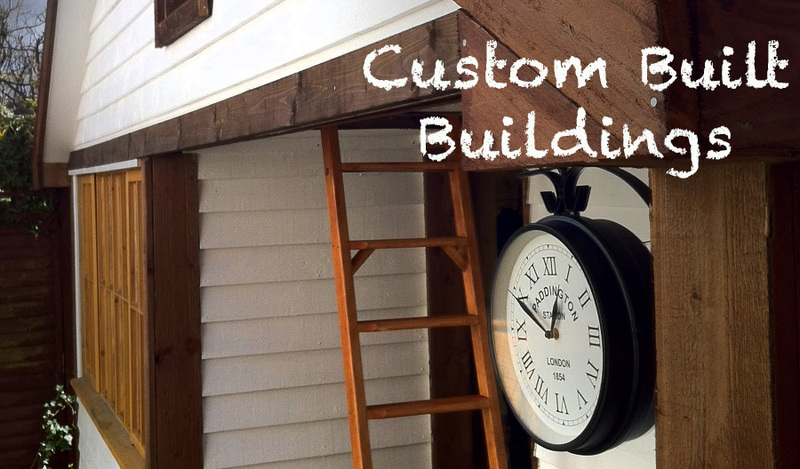 Build an area for overhead storage, an inspection pit or lay a new block paved driveway. Just tell us what you need. 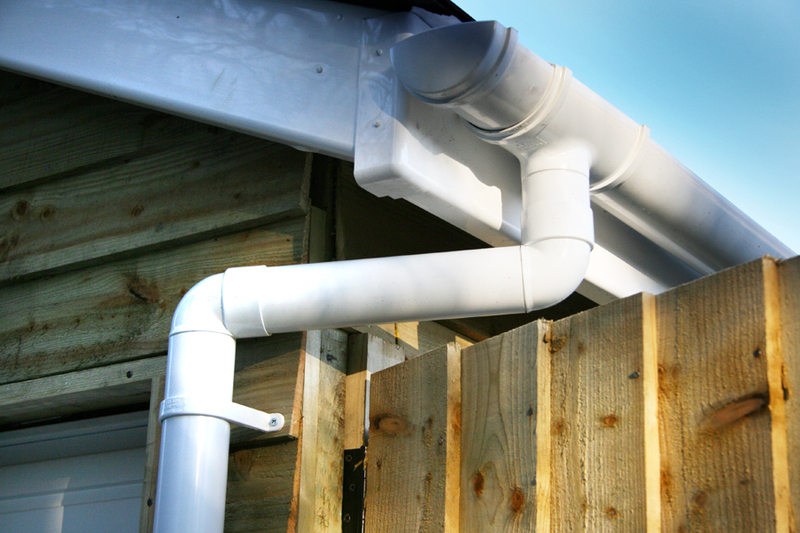 We can remove your old garage if you have one, lay a concrete base for your new garage or use the existing base even if it is not perfectly flat. 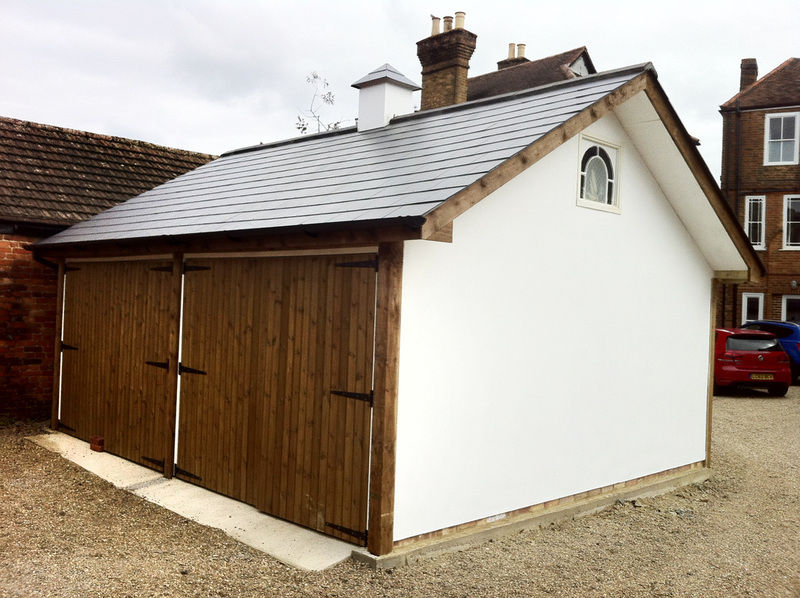 Purpose built Timber garages / workshops / carports built in Surrey, Berkshire, North Hampshire and West London.